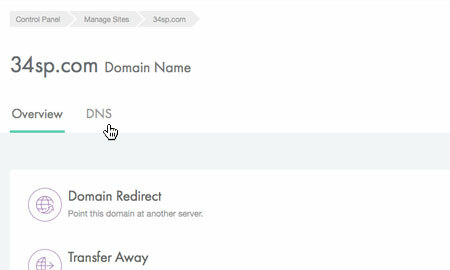 This is a quick step-by-step guide to editing, adding and removing DNS records via the 34SP.com Control Panel. 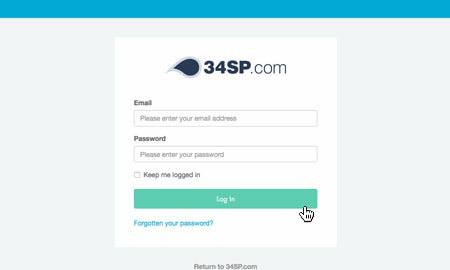 If you have an active hosting account or domain name with 34SP.com, you can manage your DNS records via our Control Panel. This article explains the scope and usage of DNS management. 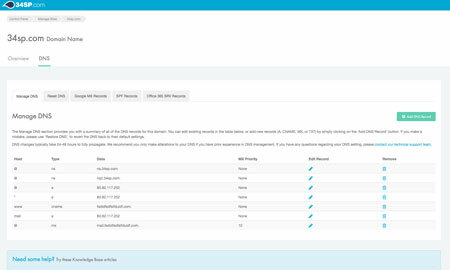 The 'Manage DNS' page provides an overview of your DNS settings, with each individual record listed in a table. 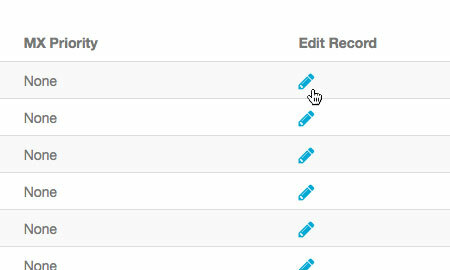 Along with viewing information on each record, you can edit or remove individual records via the table, by clicking on the relevant icon. 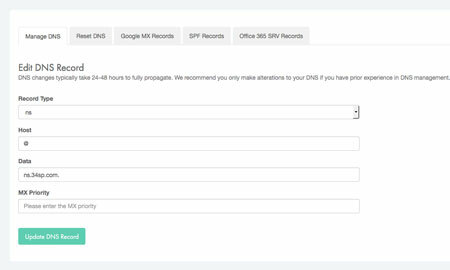 If you wish to add a new DNS record, simply click on the button labelled 'Add DNS Record' when viewing the 'Manage DNS' page. This will bring up a form. Simply fill in the form with the relevant information. 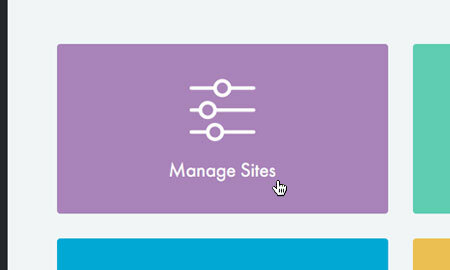 When you're done, click 'Add DNS Record' to save your changes. 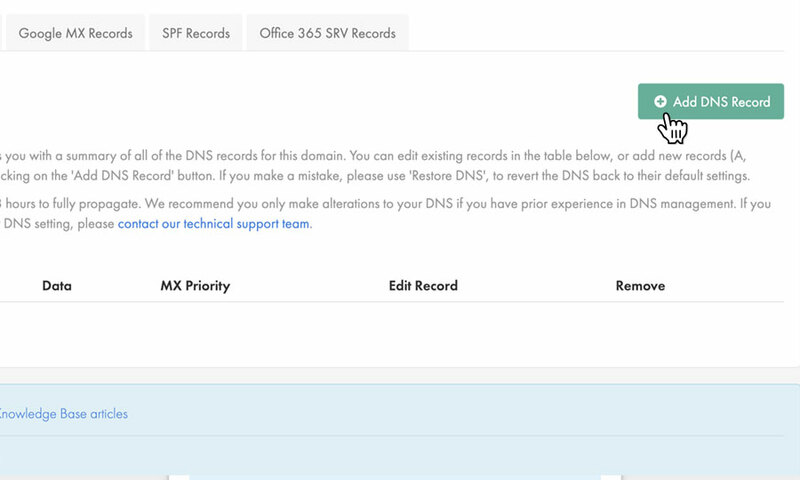 If you wish to edit a existing DNS record simply click on the 'Edit Record' button (the pencil icon) for the record you wish to edit, when viewing the 'Manage DNS' page. This will bring up a form. Simply fill in the form with the relevant information. When you're done, click 'Update DNS Record' to save your changes. 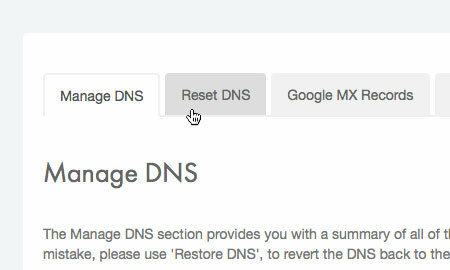 If you wish to delete a existing DNS record simply click on the 'Remove' button (the 'trash' icon) for the record you wish to edit, when viewing the 'Manage DNS' page. 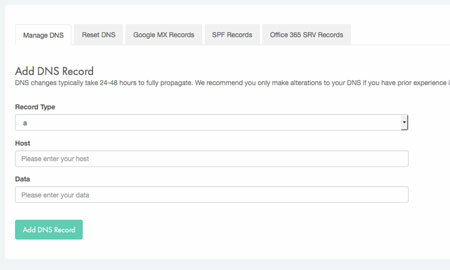 This will remove the record from your DNS. 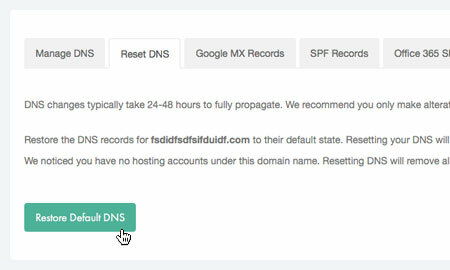 If you wish to reset your DNS records back to their default settings, just click on the tab labelled 'Reset DNS'. 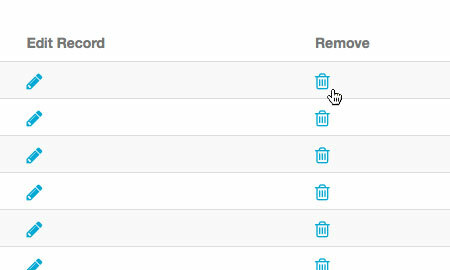 To reset the DNS records, simply click on the button labelled 'Restore DNS Defaults'.